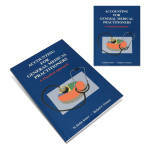 This book will not only be useful to GPs and their practice managers but to their accountants, too. The authors’ aim is to meet the needs of readers who want to understand accounting for GPs in a practical way. 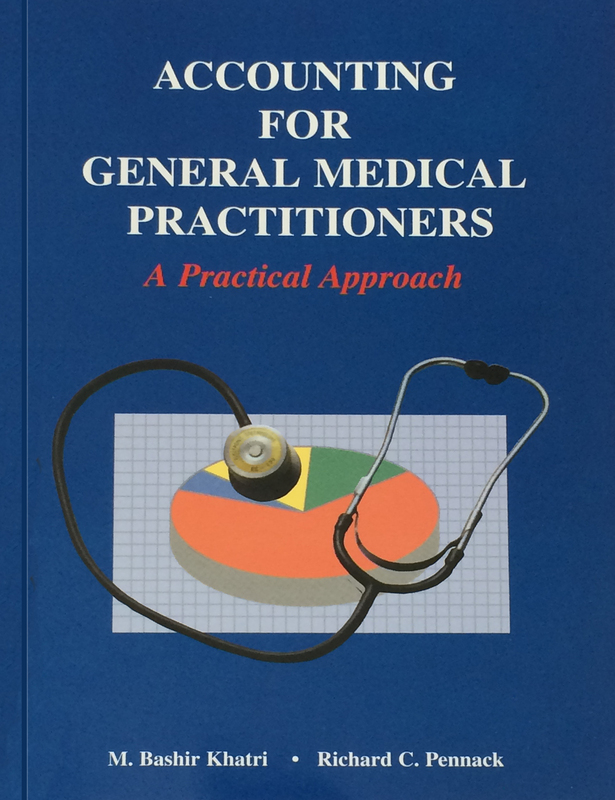 The book is not written in the style of a textbook, but as a fictional case study that encapsulates a real situation of a partnership and gives an insight into the financial control of the general medical practice. In today’s medical practices GPs need to be much more than health care providers. They must also understand the accounting side of their general medical practice. The authors focus on financial accounting, which shows in detail how to present the practice accounts and tax implications thereto. In management accounting they show the crucial role played by the business manager in practice decision-making. Concise explanations of the fees and allowances are extracted from the Red Book, together with the latest figures.